At Miami Partners Realty our Associates find themselves in the midst of a positive work environment where learning and growth are constantly promoted. Why Join Miami Partners Realty Group? Our commitment to emerging technology is proof that we understand the impact technology has on our real estate agents' ability to generate leads and sales. 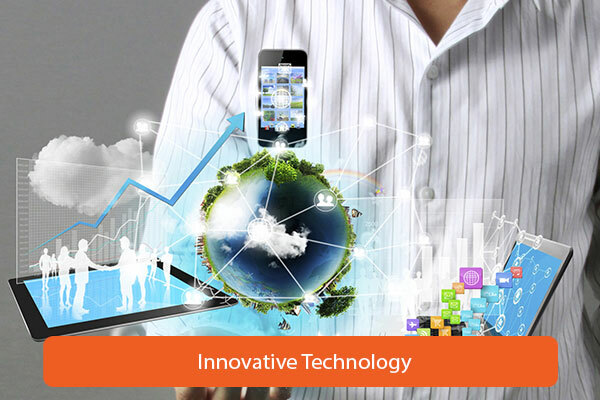 Our innovations include our web based MLS property search app for computers and mobile devices. Miami Partners Realty offers multiple platforms to ensure your listings are given maximum exposure while at the same time promoting you. Miami Partners Realty is a part of the social media online world with a Facebook company page, Twitter, Instagram, linkedin and frequently updated Blog. Furthermore, we provide each realtor an individual website portal for you to promote your listings and offer a property search platform to your clients, along with marketing tools like eblasts and social media content for you to share and post on your personal pages. Miami Partners Realty have access to the most exclusive and most desired new developments in the Miami market. Aside, from the wide range of support from mortage companies and title companies, Miami Partners Realty also provides its realtors with unique real estate opportunities throughout South Florida. The real estate industry can provide an exciting career. It is an excellent career choice for those who are independent, self-motivated and like to work on their own schedule. Miami Partners Realty strives to help our realtors succeed, and our one on one training and experience with market trends and business standards is guaranteed to give you a competitive edge. 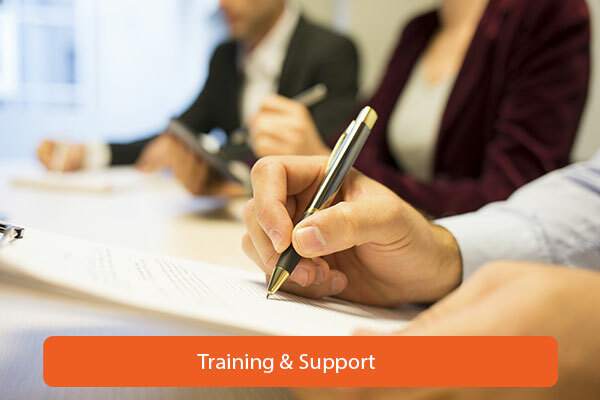 Miami Partners Realty offers a wide variety of training opportunities. 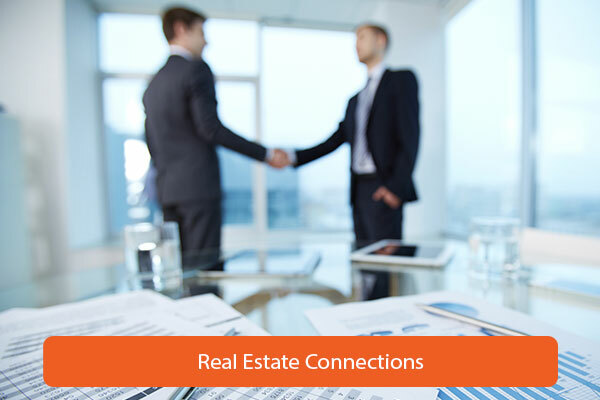 Working directly with our Broker Bernardo Manrique, you will have access to many years of experience and real estate connections in Miami. Miami Partners Realty provides a wide range of marketing tools, promo items, brochures, postcards and flyers - which are customizable for your use, so that you can distribute and market yourself as you see fit. Our marketing materials can save you time and money, allow you to deliver consistent, effective messaging across all media outlets. 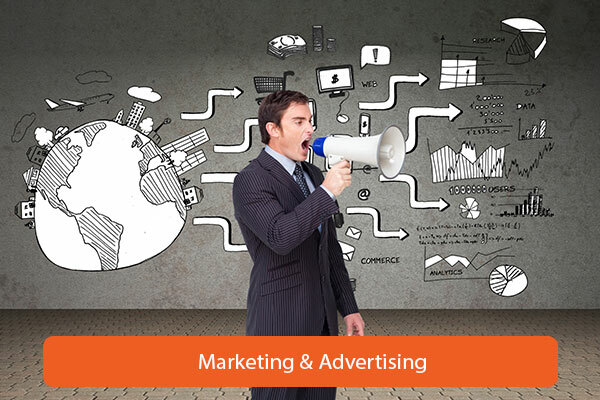 Furthermore, Miami Partners Realty uses these powerful marketing tools to constantly generate leads for our associates.